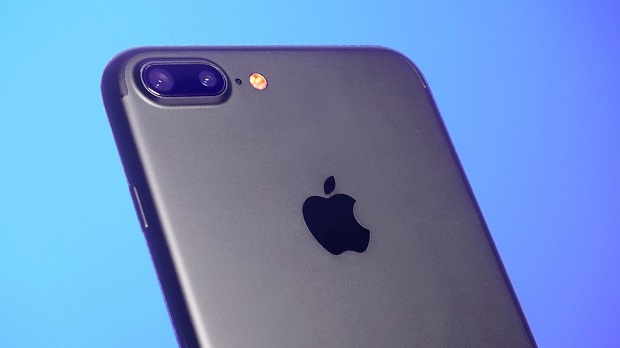 There are instances when you will need to send in your #Apple #iPhone7Plus for repairs. Normally, you will have to perform a factory reset on the phone to erase all of its data so that it can’t be accessed by anyone. What if you will be sending in a phone that does not turn on? This means that you won’t be able to erase your phone data. This is what one of our readers is experiencing and is asking our opinion on this matter. Problem: My brand new iPhone 7 Plus has damaged pins where it is suppose to charge so my phone is completely dead and can not be charged. The insurance is sending me a new phone and I need to mail back the damaged phone BUT the directions state I MUST ERASE CONTENT before returning . I’m under the impression there is no way to charge the phone to erase it so when I return it they will have everything on my phone? THE DEVICE IS 7 PLUS NOT 6 PLUS but your drop down doesn’t have “7” option. Solution: Right now there is no way to successfully erase the contents of your phone without the phone turning on. Sure you can place it near an electromagnet which can erase the data stored in your phone but then there will be no way to confirm this. If you activated the security feature of your phone such as your fingerprint ID or a PIN or passphrase perhaps then your data will be generally safe. I would however suggest that you coordinate this matter with the insurance company so that something can be worked out.